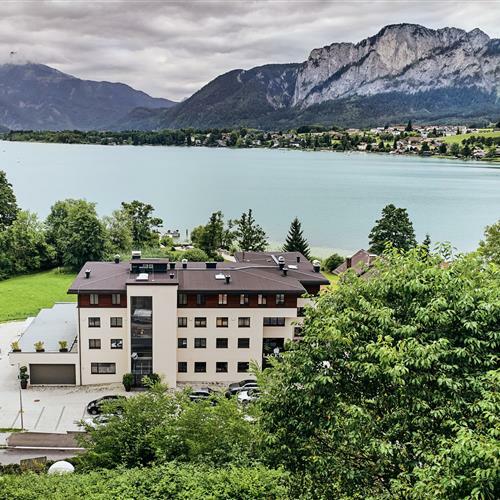 Lake Hotel Lackner is the ideal place to start your exploration of Salzburg and the Salzkammergut. There is plenty to do and see, starting with Mozart’s home town of Salzburg, the cultural hub Bad Ischl and the mesmerising christmas markets of the many towns and villages in the region. In winter, the world-famous town of Salzburg reveals a special charm. The beautiful historic town, dusted with snow, hosts the atmospheric christmas markets. The Hohensalzburg fortress and the many museums, cultural features and cosy coffee shops make Salzburg a vital part of your fantastic winter holiday in the Salzkammerg. The favourite holiday destination of Emperor Franz Josef and his wife Sisi buzzes with a unique energy. The wide variety of cultural events and fascinating museums and the homely atmosphere is certain to make any visit to Bad Ischl unforgettable. The traditional Christmas market returns every year, not only to Salzburg but also to many surrounding towns and villages in the Salzkammergut, all of which have become hugely popular with visitors. At these festivals, you can immerse yourself into the enchanting world of Austrian Christmas traditions. 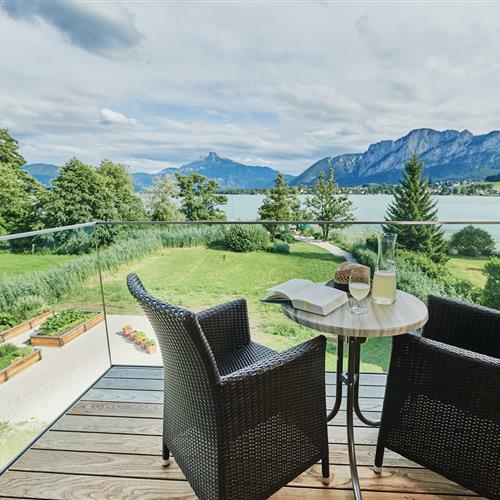 We are happy to assist you in planning your perfect day trip the Salzkammergut. 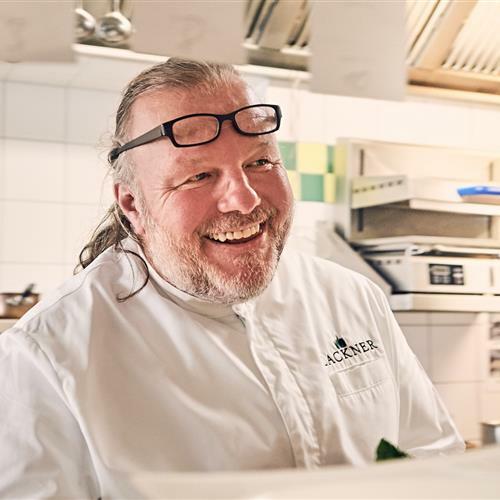 In our gourmet restaurant, chef Martin Lackner and his team will prepare a winter gourmet meal, using only the highest quality ingredients from the Salzkammergut region. Contact us with any enquiries.